Cosmic Chatter 9/1 could win if allowed an easy lead as my 2nd top rated. LOVE OASIS 3/1 just 1lb higher but loves this course. SUMMARY: There's just a gap of 1lb between each runner from 5th best (69) to top (73) and I will go with backing both. Cool Strutter is 2nd top rated and stays on at the finish at this distance. HIT THE LIGHTS top rated from a time recorded at this course and the trainer is 4-20 here. SUMMARY: 2 or possibly 3 capable of setting the pace but looks like it will set the race up for a strong finisher and hopefully that's Hit The Lights 8/1. 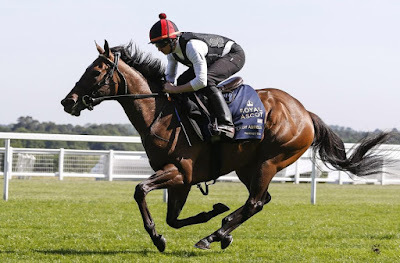 Brother Tiger been doing well in class 4 this is a big leap in class Dynamo Walt 3rd top rated good trainer 17% and jockey 2-7 stats so expected to go well BOSHAM 12/1 is top rated and may be able to lead all the way here and at the price, it has to be an each-way wager. SUMMARY: A very hard race to analyse with 3 potential dark horses in the race so stakes will be kept low if betting at all but at the price its worth a small each way bet.